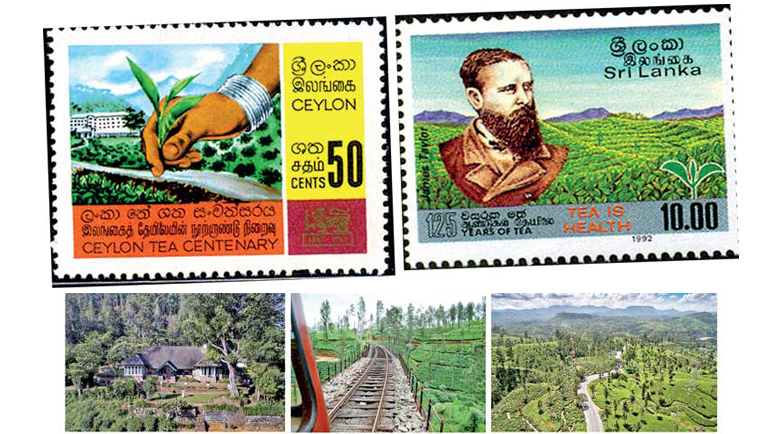 Our History of Ceylon Tea project featured on Daily FT! 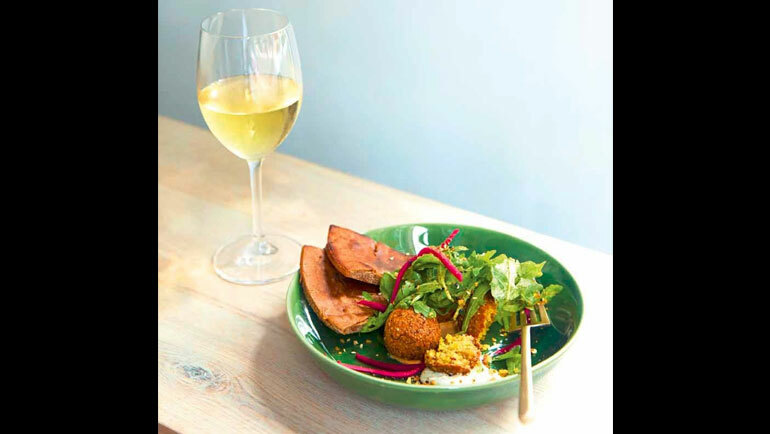 In 1866, when Scotsman James Taylor planted 19 acres of Field no. 7 on Loolecondera Estate, Hewaheta, with a few tea seedlings, 03 06he would not have dreamt that he was also sowing the seed for an economic and social revolution that would reshape the landscape and the future direction of the remote island he had made his home. Unwittingly, he was writing the first page of a long and great history. 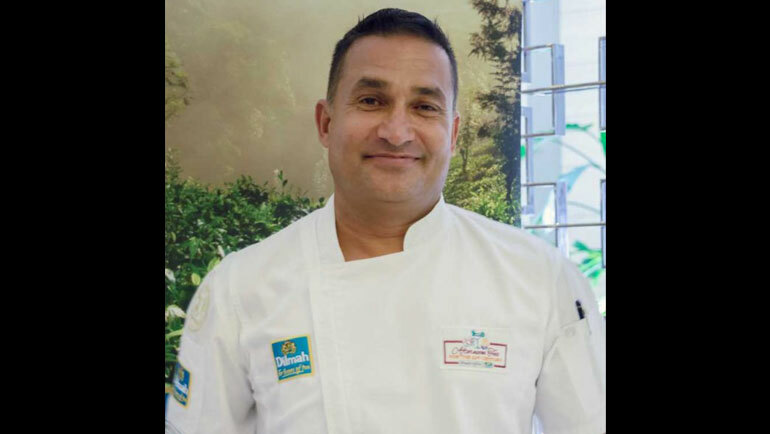 That inconspicuous beginning, which resulted in an initial export of 23 pounds of tea a few years later, has since bloomed in to an industry covering over 220,000 hectares and an annual export average of 300 million kilogrammes. Industries tend to be reduced to simple statistics, eventually. The effort, the contributions, the sacrifices for the development of the industry, both individual and collective, made through the decades are overtaken by and eventually disappear in to the outcome; the elegance of history is obliterated by the harshness of the current reality. 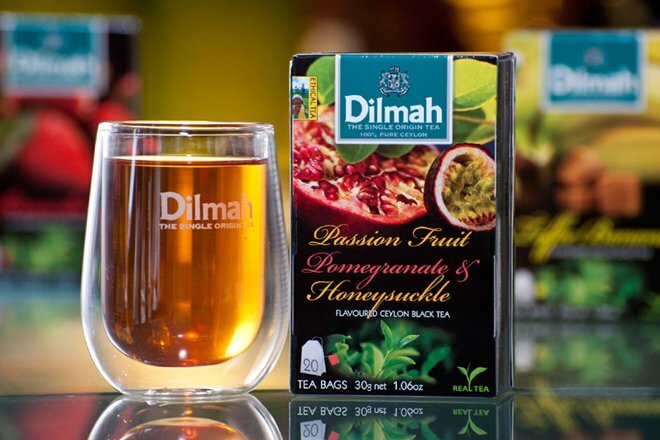 It is in recognition of that fact that about 15 years ago, Dilmah set out to record the history of Ceylon Tea. 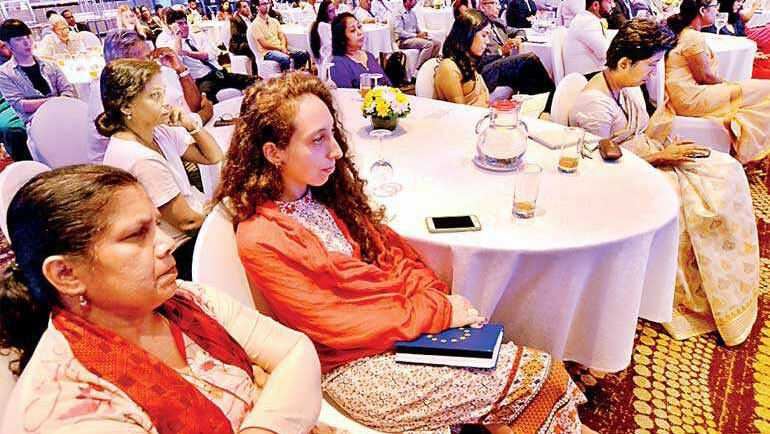 The 'History of Ceylon Tea' (HOCT) website was formally launched at an event held recently, hosted by the Fernando family, at the Dutch Burgher Union (DBU). In the opening address Dilhan Fernando explained the vision that gave life to the project. 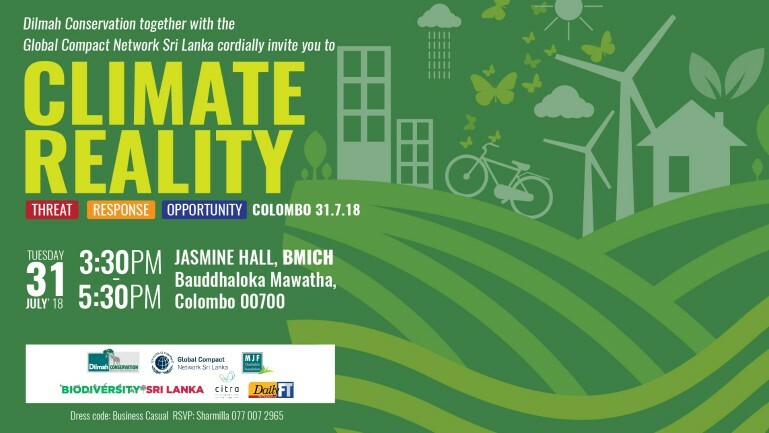 Appropriately, the event coincided with the 150th year of Ceylon Tea and it was most fitting that of the over 100 invitees, the greater majority of those being felicitated consisted of veteran plantation managers, men who have had a major collective role in the making of the industry's more recent history. Delivering the keynote address, Merrill J. Fernando, founder of Dilmah, spoke of the modest beginnings of his personal odyssey, attributing the position of international renown that "Dilmah" enjoys today, to the intrinsic value of Pure Ceylon Tea and the esteem it is held in, wherever in the world tea is consumed. His address also highlighted the threats faced by the industry today, especially the potential danger to all stakeholders, should the spectre of the dilution of the uniqueness of Ceylon Tea were to become a reality. He explained why imprudent stratagems promoted for the short-term benefit of a small segment of the industry, would eventually imperil the very existence of the industry in its entirety. He also personally thanked the producer community, the plantation managers and the staff and workers of the plantations, whose toil over the decades, with little recognition, contributed so much to the success and the longevity of the industry. Speaking on behalf of the invitees, Roshan Rajadurai, Managing Director of Hayleys' Plantations and past Chairman of the Planters' Association, expressed appreciation of the leadership role that Dilmah has spontaneously assumed, in recording and preserving the history of the oldest organised industry segment of the country and, going forward, that which is likely to outlive any other ongoing enterprise. 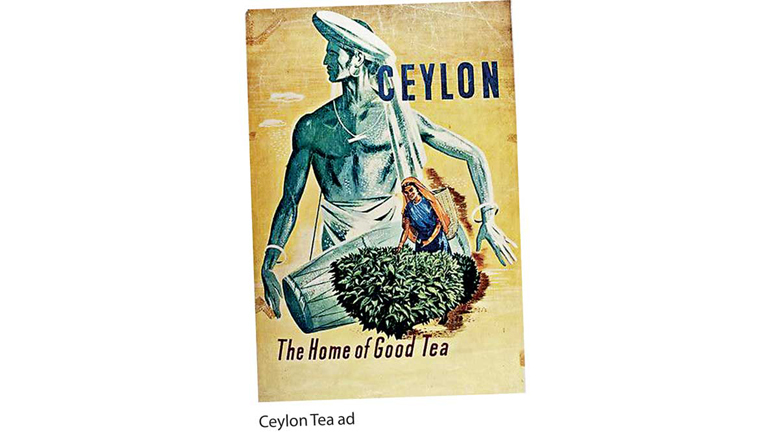 The Dilmah 'History of Ceylon Tea' website is an accolade to the pioneering men and women who have made the industry what it is today. 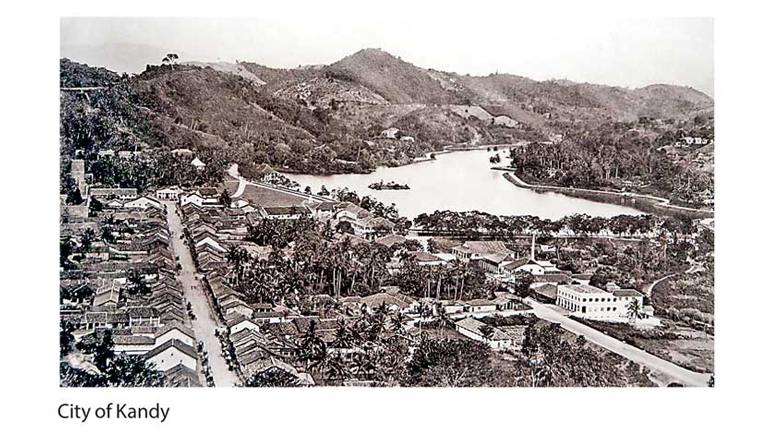 Its primary purpose is to recapture and record for posterity, the individual histories of the plantations, the people and the events which wove the rich tapestry that is the composite History of Ceylon Tea. It has been launched in the belief that the history of an industry, so deep in content and tradition and that which accounts for close upon 20% of global tea consumption, must be shared, universally. 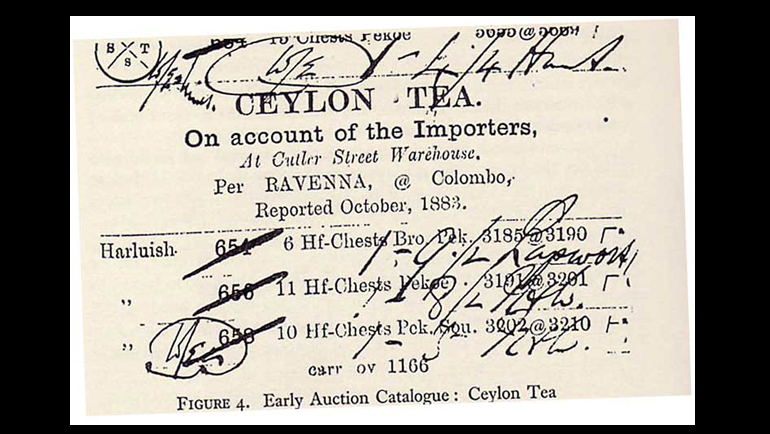 The HOCT website offers a single platform for the recording of the many facets of the History of Ceylon Tea. During the DBU event, David Colin-Thome, Editor and Curator of the site, presented to the assembly an on-screen overview of the site content, briefly explaining what was already available and, more importantly, the potential that exists for further widening its horizons through contribution and interactive participation. The men who made this industry from its inception have been prominently featured on the website with profiles of over 10,000 planters. It is a vast, yet continually evolving archive. The site also houses a searchable database of more than 4,000 individual plantations, many in coffee originally. Information is available even on plantations which no longer exist having, over the years, disappeared in amalgamations, acquisitions and fragmentation. Of much interest are the scanned copies of the Ferguson's Directories - then the "Wikipedia" of mercantile lore - for the period 1871 to 1930. A previously cumbersome information lode has been made accessible with just a click of the mouse. The balance years will be uploaded, gradually. The British pioneers of the industry were great recordists and over the years birthed an abundance of publications related to its every aspect. The site houses a digital library of more than 300,000 pages of such historical publications. Additionally, posted on the site is a wealth of information from historical news snippets, dating back to the coffee era, gleaned from global, online newspapers. The Planters' Association, its fortunes and purpose inextricably interwoven with the tea industry, has also contributed in no small measure to the HOCT information base. The site offers scanned copies of more than 50,000 pages, covering 150 Planters' Association Annual Reports and Publications. The site also carries an extensive image archive of historical and contemporary photographs, which amounts to a pictorial representation of the industry's progress. Another attractive feature is the growing archive of images of plantation bungalows, aerially photographed, depicting these historic homes in contemporary settings. So far over 100 such locations have been recorded on the site. 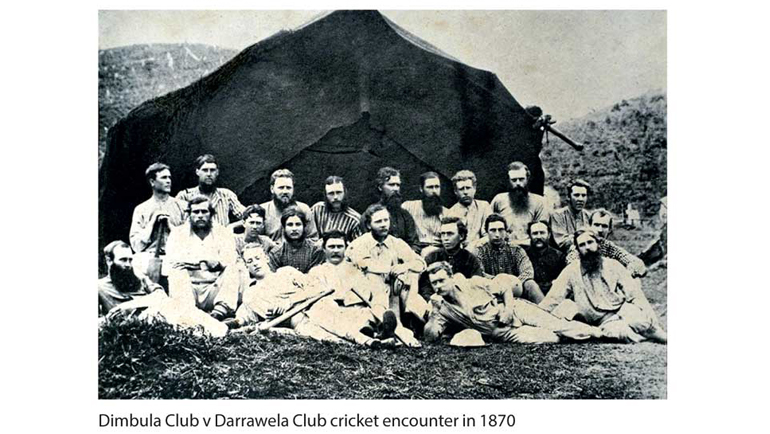 The magnificent Darrawella Club collection of photographs dating back to the coffee era has been individually recaptured and occupies a special segment of the site. This unique assembly of memories is now fully protected from the ravages of time. An ongoing interactive dialogue has been set up separately within the website, where, in a series of video interviews, industry related personalities offer comments and observations on important aspects of the industry. This is a fascinating window in to the minds of those individuals, both retired and active, who have contributed to the growth of different aspects of the industry. The section on 'Tea Features' is a forum for the sharing of personal experiences, thoughts and points of view and also for the recording of histories of individuals and profiles of plantation personalities who have moved on. It is not only for the tea planter but also meant for any tea enthusiast, who may have something of general interest to share. On account of the depth and richness of this industry, and the wealth of information which continues to be unearthed, the website will forever be a work in progress. That is also the beauty of this site that history is being written whilst it is being made. This site has been tailored to meet the needs of both the casual browser and the serious historian and its configuration will stimulate further contribution, friendly debate and discussion. The ancient documents, images and other perishable memorabilia related to the industry have been obtained from a wide range of public and private sources, not easily accessible to the general public. 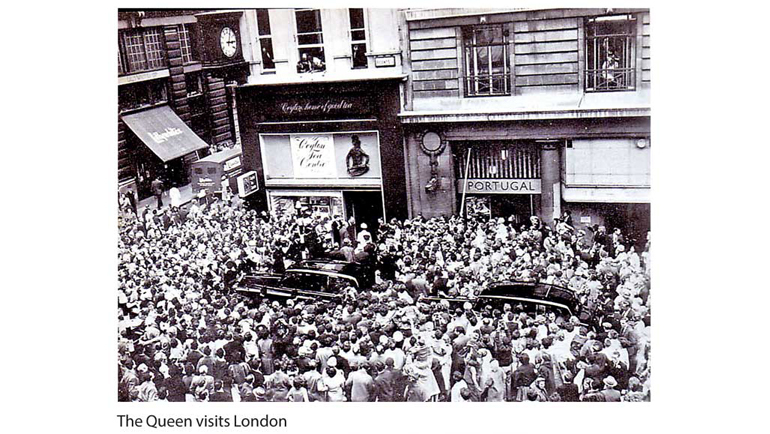 Digitally preserved, such information will be an invaluable source of historical data for future generations. All over the hill country and in other locations where tea is grown in this country, there are the graves of men and women who have died whilst in the service of this industry. Some prematurely, of disease and in accidents and in wars fought long ago whilst some have perished in more recent conflicts, in resisting insurrectionist interventions in to the plantations during the civil strife of the nineteen eighties. 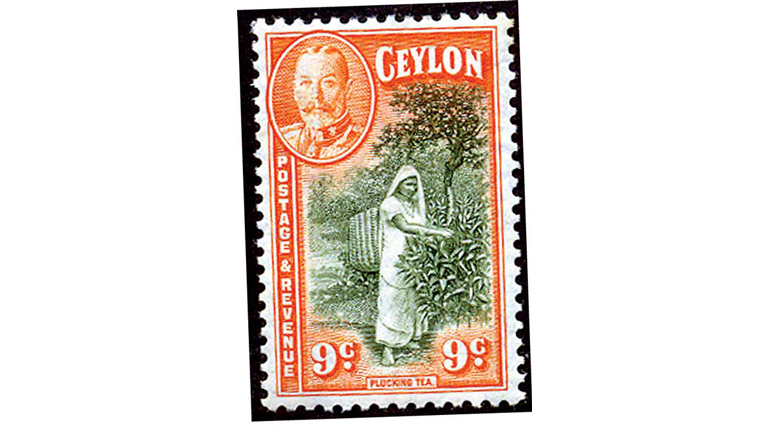 The History of Ceylon Tea site is also a salute to all those brave men and women, an acknowledgement that all those who sacrificed, in ways large and small, did not do so in vain. This website is a singular tribute by Merrill J. Fernando, the founder of Dilmah, to this magnificent enterprise which has made Dilmah what it is today. 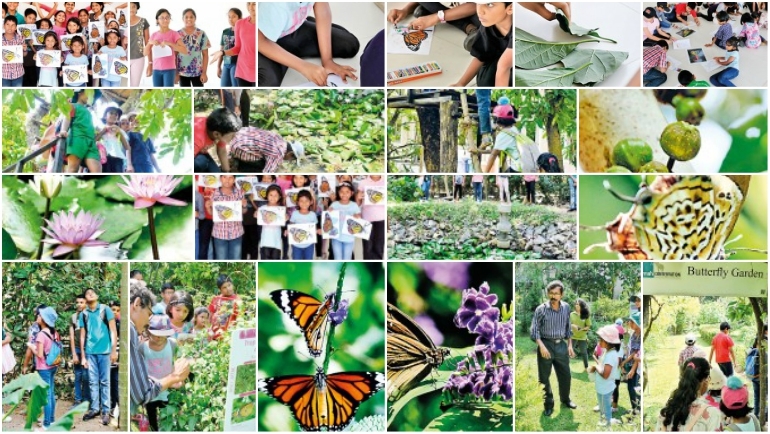 It is also yet another facet of the philosophy which drives the Dilmah vision, that 'Business is a Matter of Human Service,' demonstrated with equal eloquence by the outreach of the wide spectrum of initiatives generated by the Merrill J. Fernando Charitable Foundation and Dilmah Conservation.